1. Visiting tourists’ attractions in your city is certainly an immense source of infinite pleasure. Be a perfect idler and passionate observer to enjoy the uninterrupted ecstasy of the places and explore more than you can remember. 2. 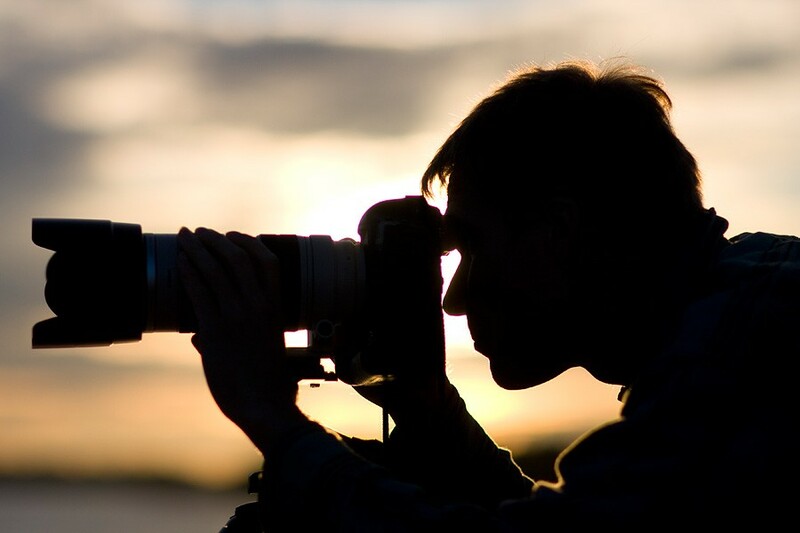 Go on a walk with your favorite camera and capture the beauty of nature – Trees, blooming flowers, garish birds in the branches, garden full of a variety of flowers, some freak fish in the river, and clouds floating – whatever soothes your soul. Take the quest in your heart and seek entertainment in the realm of nature. You’ll be amazed to see the marvelous things it brings along. Its freshness and delights are worth cherishing. 3. Look through the old family scrapbooks, yearbooks and photo albums. These photos refresh the memories of all happy moments, feelings of togetherness, and strong bond of family. These are worth flourishing quite often. 4. 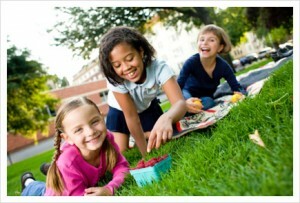 Call upon your friends and family to have a picnic somewhere in the lap of nature. Forget about your daily monotonous routine; plan for a picnic at a nice site, take a basket full of favorite foods, and enjoy the whole day and steal all the happiness. 5. Get together with your family or friends and go watch a movie in your favorite theater. Watching movies in a theater on a giant screen has its own significance and style of entertaining, especially when we are with our family and friends. 6. Go to the beach & build a sand-castle. Apply all your skills and beautiful heart to build the castle in the sand without the fear of the crashing waves. 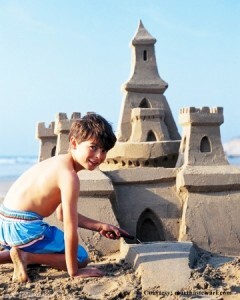 Finish making it and you might experience each grain of sand is sparkling like millions of diamonds in the castle. What can be more striking or beautiful reward than watching that beautiful creation happening? 7. Lie awake in bed in the morning with the windows open and your favorite sound or music playing slowly. It will refresh you with a complete relaxing feeling of a new day and a new start. 8. Go shopping in a bright and sunny day. Going shopping when you are not feeling well is best for forgetting the non-sense and disgusting feelings. In fact, it is the money that you spend to exchange the small little happiness. 9. Play some childhood games and it will take you to those wonderful innocent days you have left far behind and had no times to look back. Forget your age and stature; do the craziest things you would do when you were a kid. 10. 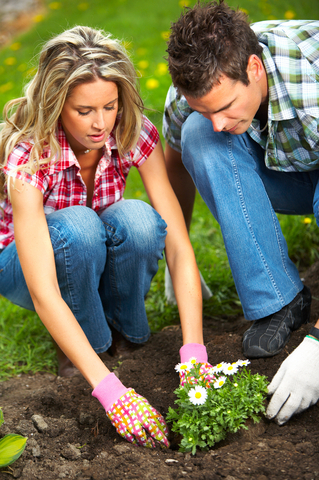 Plant flowers in your yard. Flower is one of the most beautiful creations and gifts of nature given to mankind. They whisper of passion and breath of love and speak of compassion equally to everyone. 11. Decorate your home with flowers and new curtains. It not only gives your home a new look but also gives you the feeling of creating a brand new environment. 12. Buy some painting to adorn your room and it will always serve you with wonderful feelings. You can think of buying some aboriginal paintings of the artists you’ve been adoring all your life. They aren’t expensive and can be ordered online.